What Renaissance Minneapolis Bloomington Hotel feature are you most excited to experience? 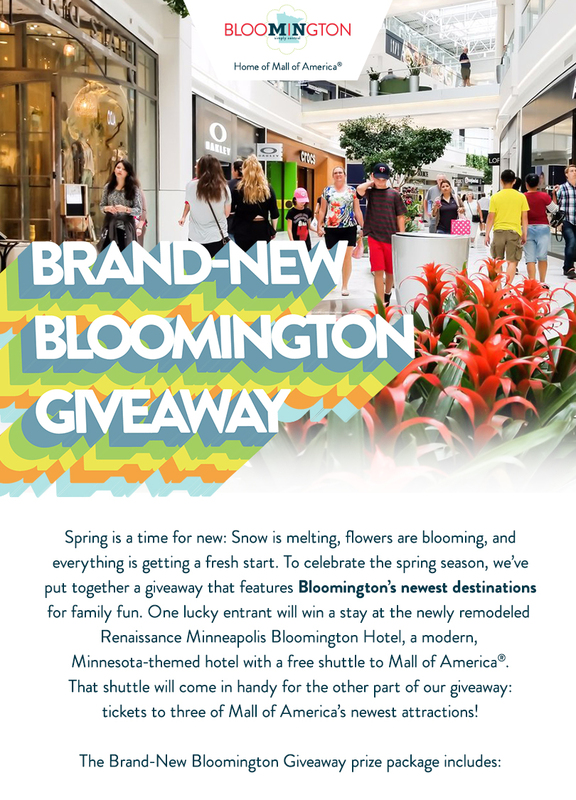 This promotion is managed by Bloomington Convention & Visitors Bureau. Participation in this promotion is subject to the official rules.